November is Bladder Health Month. 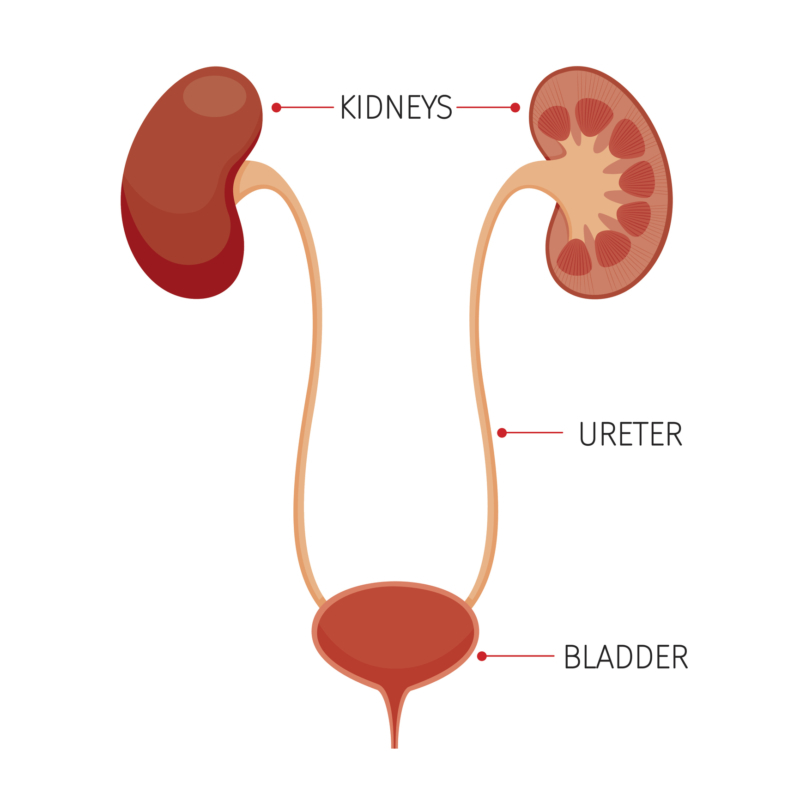 The bladder is part of the urinary system, which also includes the kidneys. Taking care of the bladder is important for individuals with kidney disease as infections in the bladder can spread to the kidneys, which can cause permanent damage to the kidneys. Additionally, diabetes, which is one of the leading causes of chronic kidney disease, can contribute towards bladder problems. Bladder Health for Older Adults – Discusses how the bladder changes as we age, common bladder problems, conditions that affect bladder health, signs of bladder problems, when to see a healthcare professional and more. 13 Tips to Keep Your Bladder Healthy – Has some good tips about taking care of your bladder. Keep in mind that individuals with kidney disease should be careful about fluid intake.